We offer pellet fired hot water space heating boilers that feature with high quality, compact design, extraordinary durability and long service life, as well as incorporated modern technological innovations. HKS Lazar branded furnaces were manufactured from top quality materials – including 1 grade stainless steel. 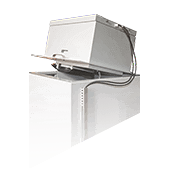 Small size allows for boiler installation in any boiler room ensuring high efficiency! 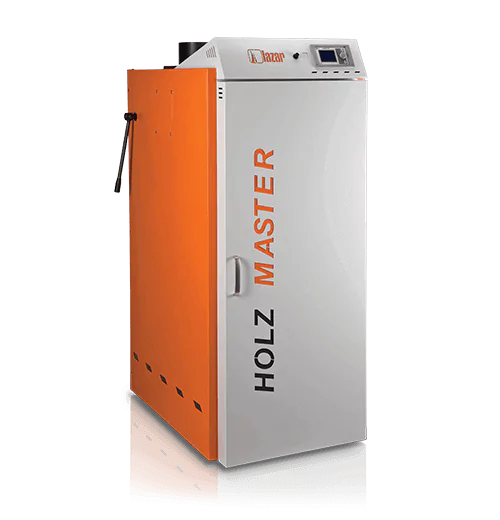 pellet burning boilers HKS Lazar Our Company delivers modern automatic heating devices. 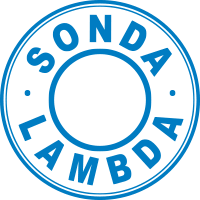 Low fume temperature, optimal combustion parameters ensured by lambda probe and condensation provide for 104.4% efficiency of InterFire boiler. 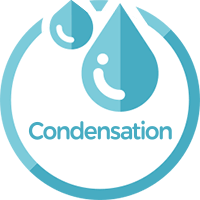 Technique of condensation relates to use not only the heat that arises during combustion as a measurable temperature of exhaust gases, but also steam content in fuel gases. 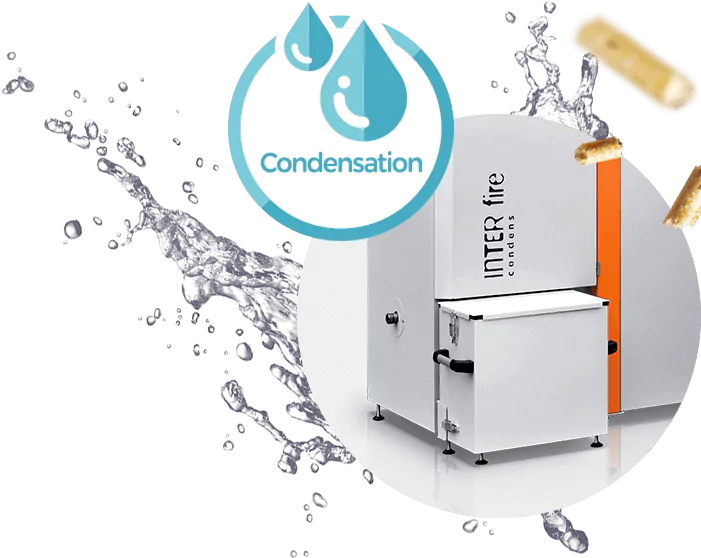 InterFire branded condensing boilers are able to use almost all heat contained in the exhaust gases and transform them for heating. 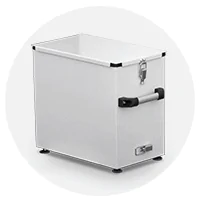 Automatic ash removal system ensures ash collection inside the container where it is compressed. Therefore the user removes the ash once every few months. HKS Lazar branded pellet fired boilers are available in more than 400 outlets across Poland. 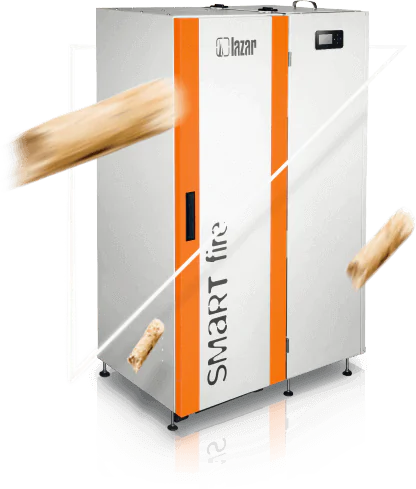 Automatic PELLET fired automatic hot water space heating boiler with automatic clearing of burner and igniter that offers as high as 92% efficiency. Automatic pellet fired hot water space heating boiler along with automatic burner cleaning and igniter that features with 91.2% efficiency. Stainless steel condensing pellet fired boiler with automatic cleaning and lambda probe. All boilers have been tested by an independent institute with EU notification to ensure reliable results that are recognized all over the world. 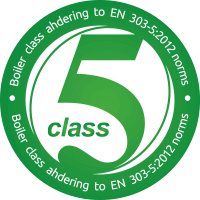 High-quality materials and modern technologies used in production allow us to extend the warranty on the tightness of the boiler up to 5 years. 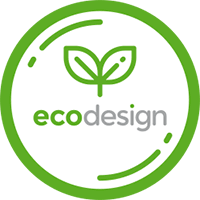 EcoDesign 2020 Directive laid down restrictive requirements regarding emission and efficiency what is reflected in boiler actual use during the heating season. This technique relates to use not only the heat that arises during combustion as a measurable temperature of exhaust gases, but also steam content in fuel gases. 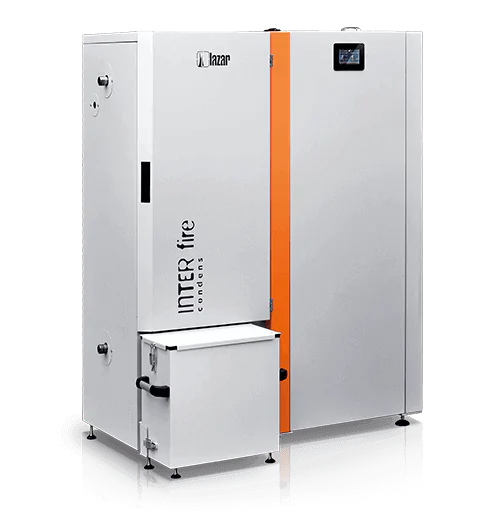 InterFire branded condensing boilers are able to use almost all heat contained in the exhaust gases and transform them for heating. Our Company is the only Polish manufacturer whose all pellet fired boilers are listed by BAFA what proves the highest quality and conformity with requirements regarding emission. Smart logarithm controls boiler operation according to current ambient conditions, and ensures the highest possible efficiency. It guarantees maximum reduction of emission and soot deposits. An advanced ecoNET300 communication module ensures remote boiler operation, servicing, overview of parameters history, as well as sending e-mail messages and alarms. Automatic ash removal system ensures ash collection inside the container where compressing follows. Therefore the user removes the ash no sooner that after some months. An advanced algorithm controls boiler operation according to current conditions to provide constantly the best efficiency within whole range of output. It guarantees savings, clean heat exchanger and simple regulation. An advanced controller controls boiler operation and boiler room system including pumps, valves, actuators, buffers and the boiler. This way all the devices make for integrated system to ensure optimal performance. 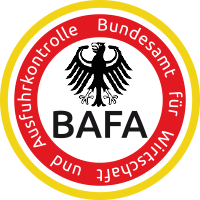 Boiler is on German BAFA list thanks to low emission and high efficiency. 2020 Directive laid down restrictive requirements regarding emission and efficiency what is reflected in boiler actual use during the heating season. Best protection against fire in the pellet dispenser. Burner made from top quality materials guarantee long service and optima performance. 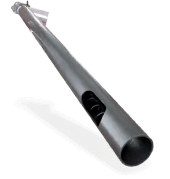 Automatic firing, automatic burner cleaning, automatic heat exchanger cleaning. Comfort of use, optimal combustion, high performance and significant savings thanks to automated operation. Made from top quality materials to ensure long service life and high performance. 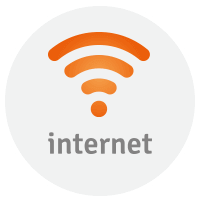 Control using internal network or external server www.econet24.com, WiFi wireless, viewing of boiler parameters and hydraulic system, viewing and changing of most settings (user and service), recording of most important parameters and alarms, e-mail alarm notification. I am very satisfied with the boiler. Following set-up the boiler has been operating smoothly. I would like to thank Mr Justyn for his patience and consulting services and Customer Service Head for his strong nerves when listening to my questions. This Company really cares for his clients and provides high quality post-sale service. Highly recommended. Our family operated Lazar heater in the past so I also opted for this brand. Smartfire features with noiseless and easy operation. Many advantages as for now. I am very satisfied with customer service (Mr Olszok) and Interfire performance. Customer Service responded quickly on Facebook, and they quickly handled my issue although it was heating season. Lazar branded boiler made a difference and contributed to air purity in Zakopane. A reliable Company that offers top quality boilers. HKS Lazar is family owned Company that possesses expertise in delivery of high quality hot water space heating boilers. Our offer includes many devices but the most popular are solid fuel, wood, pellet fired boilers as well as eco peal coal fired boilers. We offer pellet fired stoves that feature with high quality, compact design, extraordinary durability and long service life, as well as modern technological innovations. HKS Lazar branded furnaces were manufactured from top quality materials – including 1 grade stainless steel. 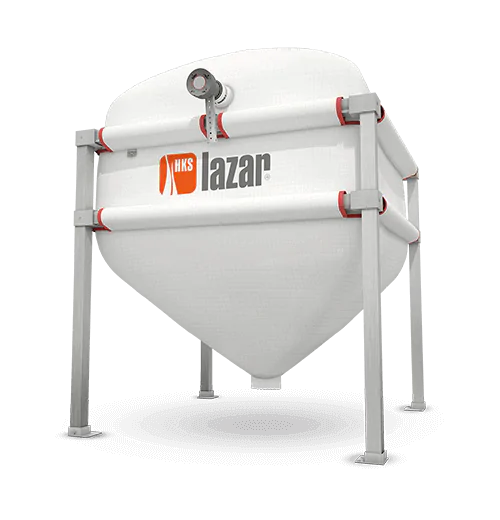 All models included in the latest HKS Lazar Catalogue are fitted with an advanced controller which enables programming the operation modes for lambda probe and combustion system. 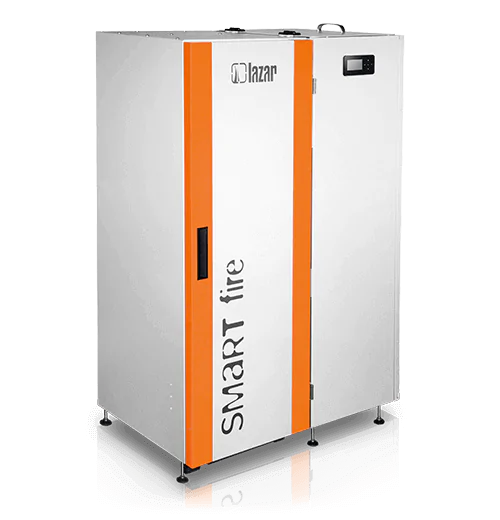 The latest condensing InterFire boilers namely pellet fired boilers offer an extra-ordinary energy-efficiency. 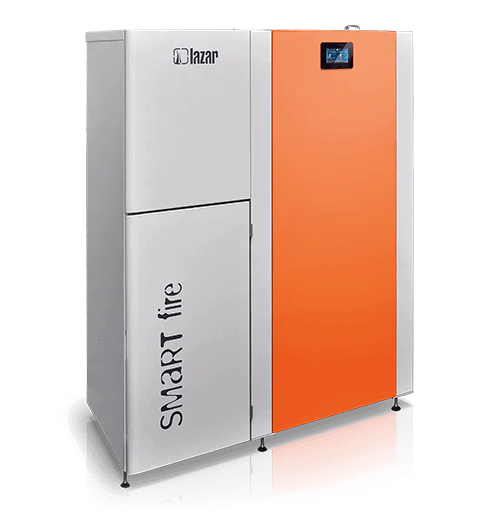 Our offer includes pellet fired boiler, namely SmartFire 11 that relates to a very modern and automatic solution. 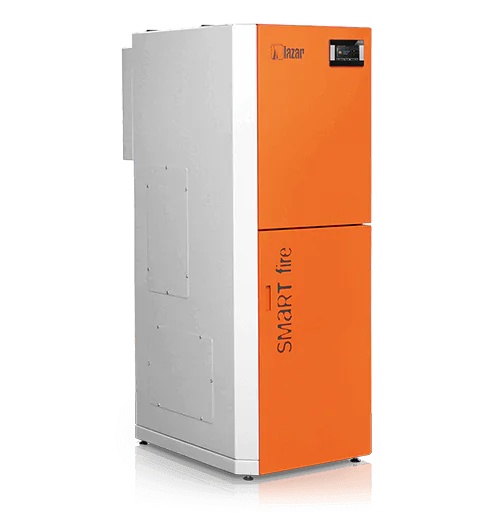 SF11 boiler is provided with burner and igniter with automatic cleaning system, and offers unique 91% efficiency. HKS Lazar branded pellet fired boilers are available in more than 400 outlets across the whole country– including 30 within Zachodniopomorskie and more than 60 within Mazowiecie Province. 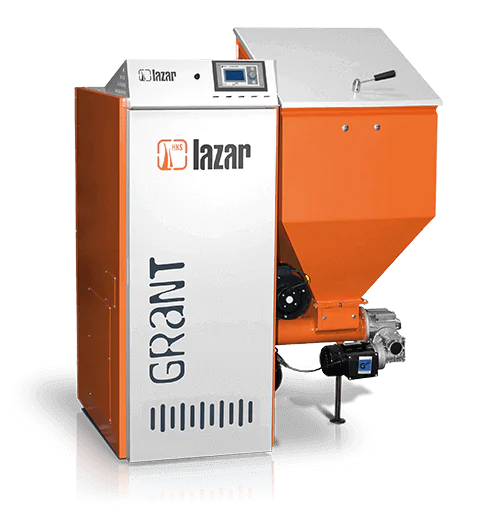 To ensure top customer service, all HKS Lazar partners provide warranty and non-warranty service (including services related to installation of pellet fired boilers). Our Company undergoes dynamic growth in Poland and our products are highly recognized by Clients, but we also deliver HKS Lazar branded pellet fired hot water space heating boilers to Germany, France, Russia, Czech Republic, Spain and many other countries. Our products are highly recognized for their top quality that was always focus of HKS Lazar. Our Company adheres to high standards, as we are aware that functionality of devices is also our priority to meet demands of our Clients and market expectations. Our offer includes different modern heating devices and solutions customized to individual needs in respect of type of fuel, employed modern technology, aesthetics and reliability. 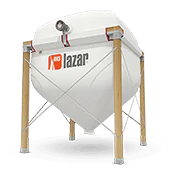 Does HKS Lazar branded pellet fired boiler make for an ecological solution? Protection of the environment is our priority. Therefore all our products comply with strict requirements in this regard. Moreover some devices are provided with an innovative technology that uses steam contained in released gases. This solution confirms our ecological approach and innovativeness.– and we control it at any phase of manufacture. Are boilers covered with the guarantee? That is true. 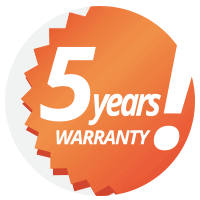 Most HKS Lazar pellet stoves have been covered by a 5-year warranty for the tightness of the boiler. Why so long? 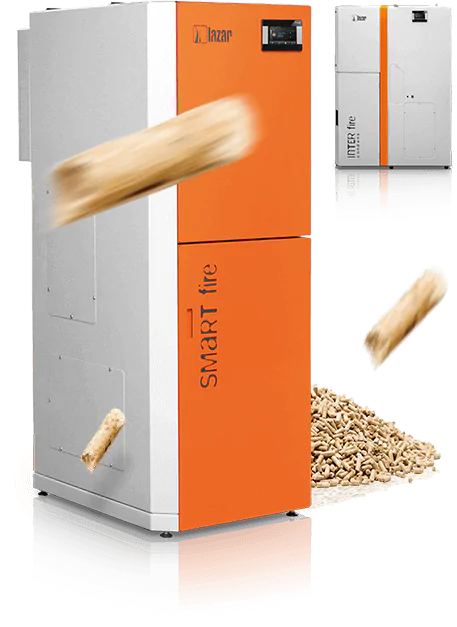 Because our pellet boilers are made only from the best quality materials (including the highest quality stainless steel) ensuring durability and comfort of use for many years. We are not afraid about the quality of our equipment - we control it at every stage of production. Do pellet fired boilers offer total safety? All pellet fired boilers carry required approvals and certifications. Each model has been tested by an independent institute with EU notification, to ensure reliable results that are recognized all over the world. All boilers are fitted with state-of-the art and proven protecting devices, including automatic cleaning of heat exchanger and burner. Welcome to our booth at II International Forum Energy and Environment. Our booth will be located within premises of Wielka Krokiew (Zakopane) on 3-6 June. We invite to the boiler exhibition held in our premises on 19-20 May in Jastrzębie-Zdrój at Wodzisławska 15B. Welcome to our booth at XXIII Podhalańskie Construction Fair held on 12-13. May in Nowy Targ.